Are your teeth suffering from relatively minor chips, stains, or gaps? 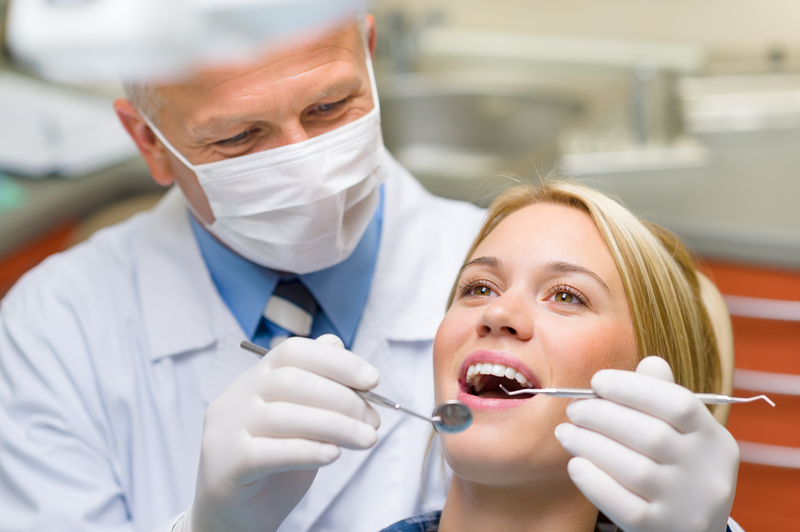 Our Dentist in Pembroke Pines can help. Cosmetic bonding could be the ideal cost-effective solution for you. This procedure consists of tooth-colored composite resin (the same material that is used for fillings) being directly applied to your tooth’s surface and then precisely contoured into a pleasing shape by our doctors. Once they are satisfied with the results, they will smooth and polish the alteration in order to ensure a naturally beautiful and functional result. The procedure should only take one appointment in most cases, and patients can enjoy the changes right away. Are you in need of cosmetic dentistry? There is no need to wait contact any of our three locations at Dental Health Centers today to schedule a consultation, or if you have any questions for our team. We welcome new patients from all over Pembroke Pines, Miami Lakes, and Coral Gables.